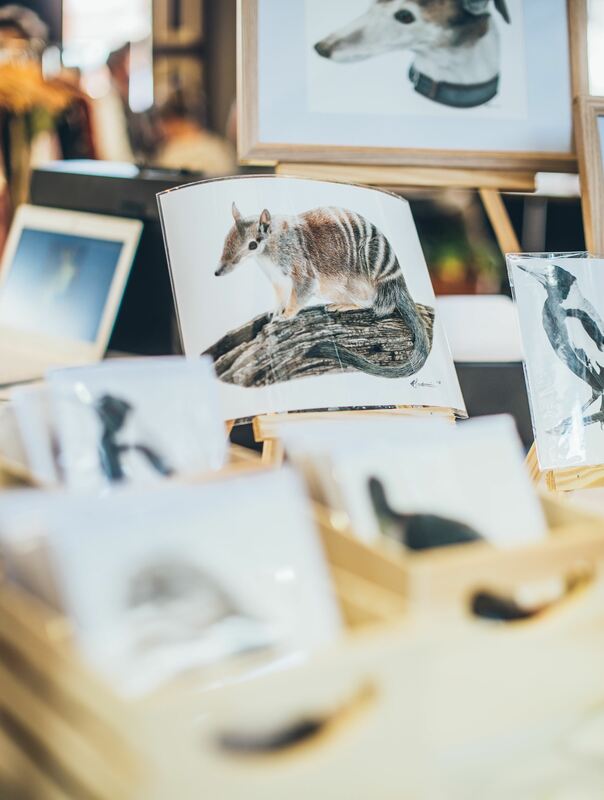 Catherine Scartaccini is a Western Australian wildlife illustrator. 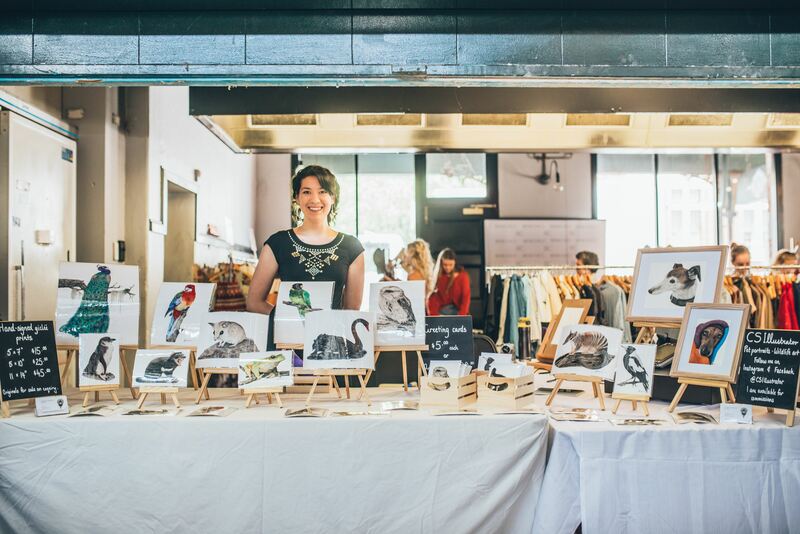 She has had a passion for animals since childhood, and attained a 1st class honours degree in Zoology and Anatomy from the University of Western Australia. She is a self-taught illustrator who began practicing her craft from the moment she could hold a pencil. In 2017 after finishing her degree she became a full-time illustrator, cultivating her style of accurate, precise observation. You can find hand-signed prints, greeting cards, and many more exciting wildlife products.